TORONTO’s Royal Ontario Museum saw a rare opportunity, and after negotiating with the federal Department of Fisheries and Oceans, dispatched a team to the east coast. 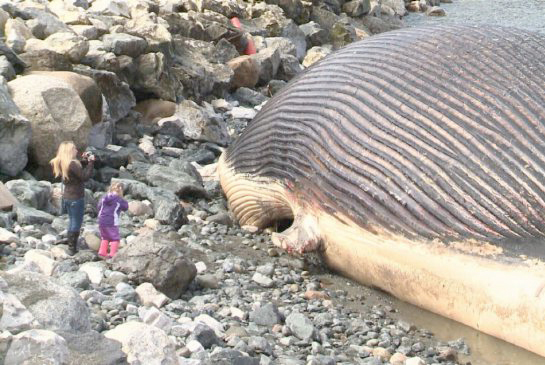 Not surprisingly MARK ENGSTROM, deputy director of collections and research, has plans for an upcoming whale exhibition at the ROM – Canada’s largest museum. 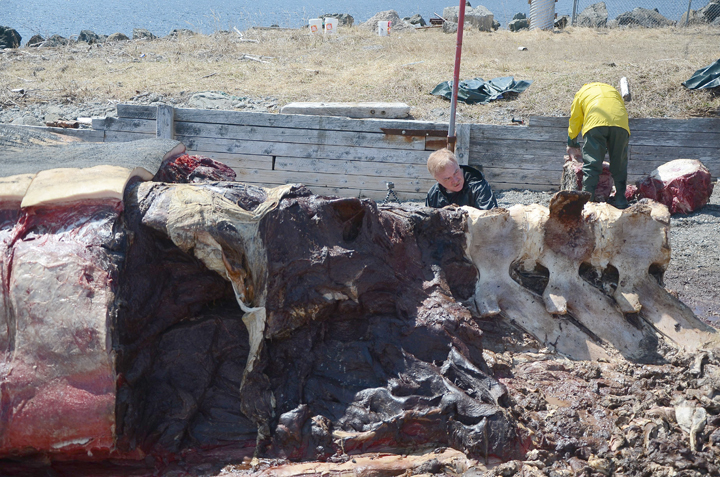 This blue whale measures 23 metres from nose to tail, and weighs about 100 tonnes. 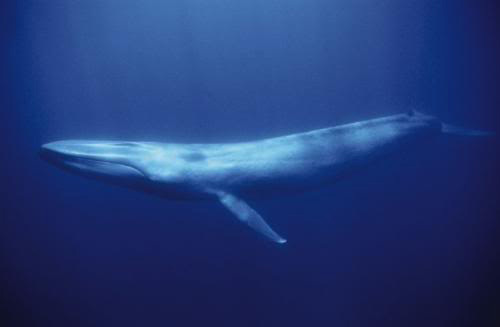 Some are even bigger – 30 metres in length and upwards of 180 tonnes. They are an endangered species, and this winter nine died off the coast of Newfoundland after encounters with icebergs.